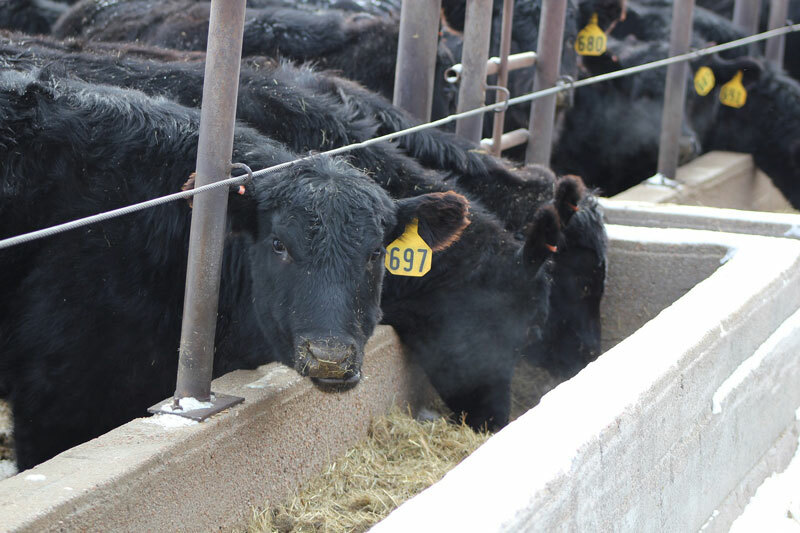 An economic analysis of annual cow costs in Nebraska shows that feed cost represents approximately 40-70% of all costs when labor and depreciation are included. 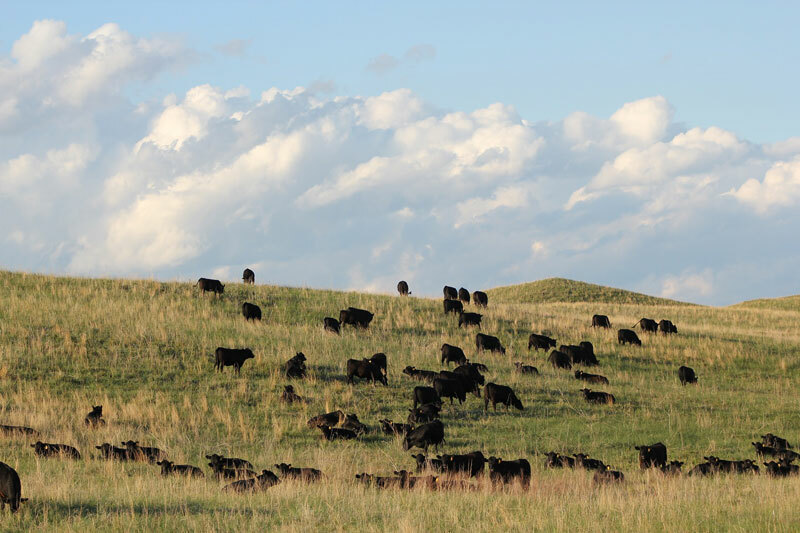 An economic analysis values owned pasture and raised feed at market value. The cows are asked to pay fair market value for both grazed and fed feed. 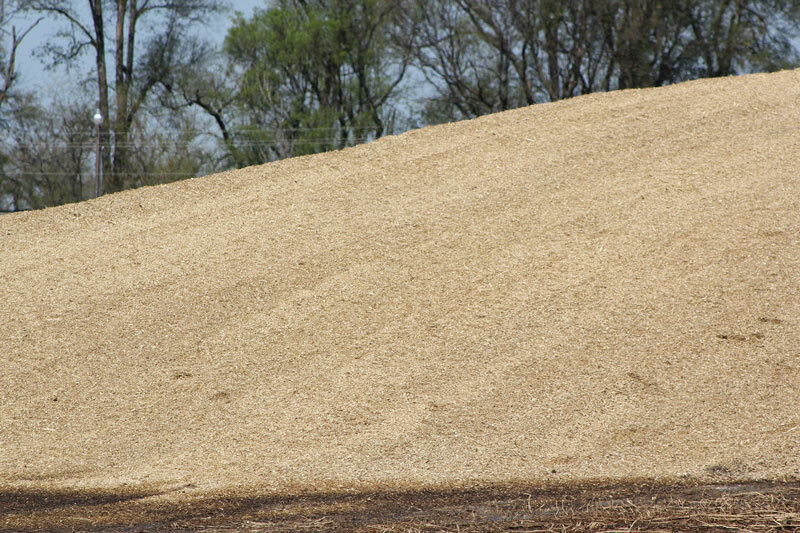 When pasture, cornstalks and hay are calculated in at market value, feed costs for the cow herd can easily be north of $550 per cow. Cow-calf producers are nearing weaning time of their 2017 calf crop, with current market and industry trends, producers should be considering and preparing for preconditioning or weaning programs. It is important to consider the best programs for the health of calves during these stressful periods and into the feeding phases. Planning and monitoring are often underutilized tools in range and pasture management. 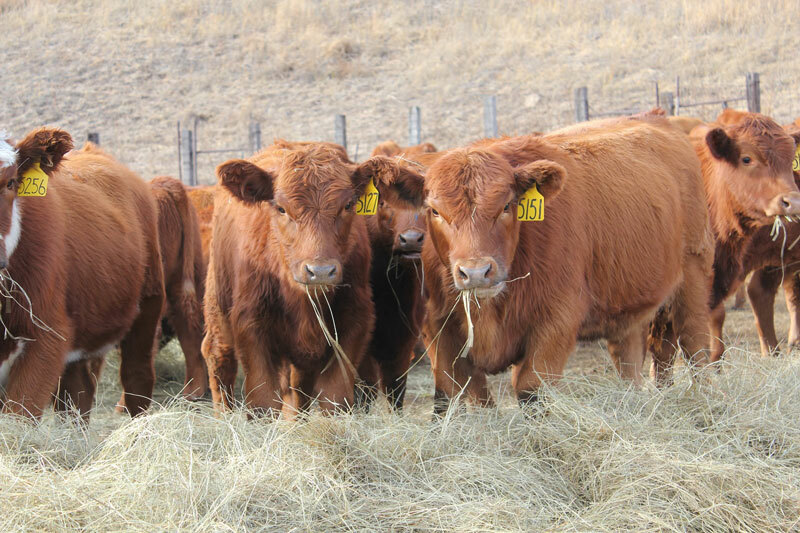 Growing and harvesting forage with livestock is the foundation of a ranch business and development of a written plan increases your ability to effectively manage your resources. 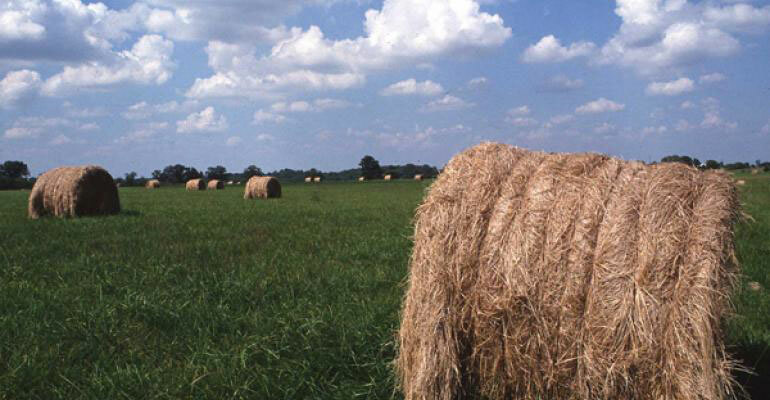 A written management plan details the steps needed to achieve specific goals and objectives you identify for your operation including the management of forage resources. Silage time has arrived for many producers. Some producers have been forced to put up silage due to hail but many are considering silage over grain based on economical beef production when feeding silage. Here are some key considerations for beef producers to consider before and during use of silage in their operation. Proper bunk management is the art of matching feed deliveries to the amount of feed cattle need for optimal performance. 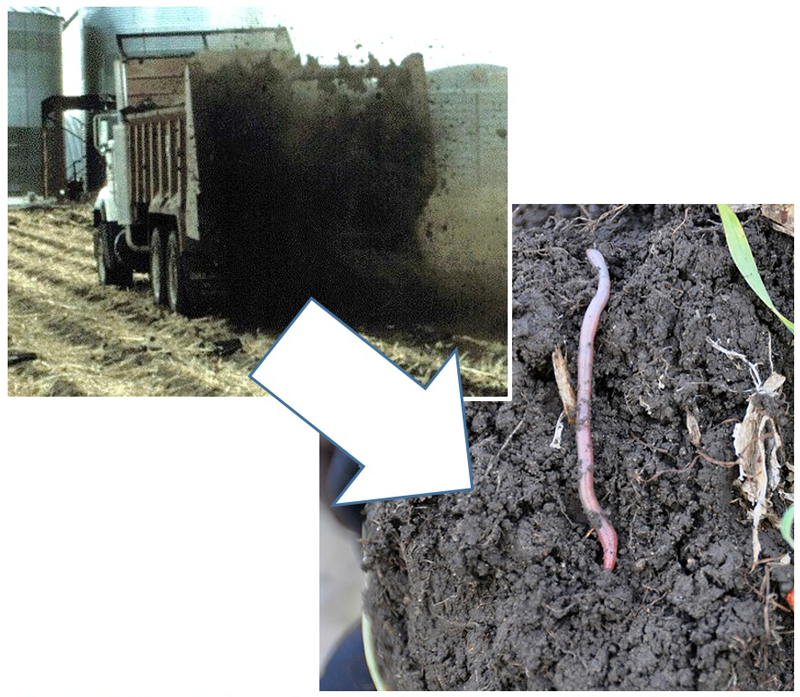 Underfeeding cattle results in poor gains and feed efficiency, longer days on feed, and reduced carcass quality.